Menopause can wreak havoc on our bodies. Those extra kilos creep on, exercise feels harder and don’t even get us started on the changing moods. Simple changes to the way you exercise may be all you need to avoid injury, shed weight and build strength. 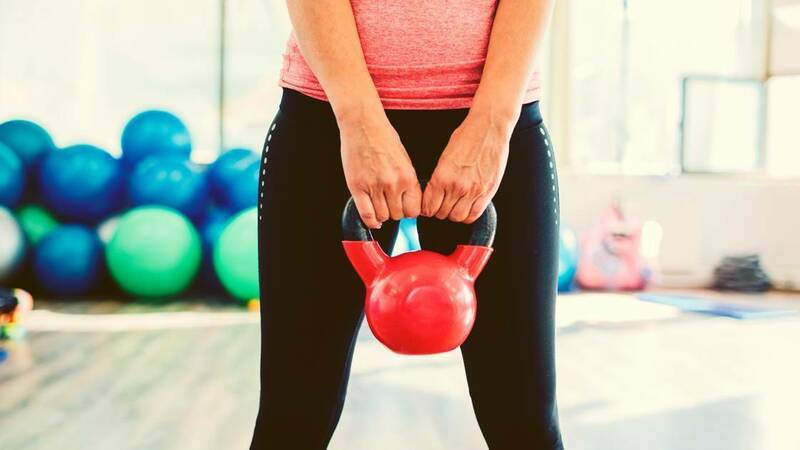 Don’t make these common mistakes and find out how you can make the most of every workout while battling those annoying menopause hormones. Too often we gauge the effectiveness of our workout based on how long we exercise for. Two hours of exercise is not necessarily better than 30 minutes and especially during menopause - sometimes less is more. Instead of pushing yourself through longer sessions, focus on doing each exercise with the correct technique. 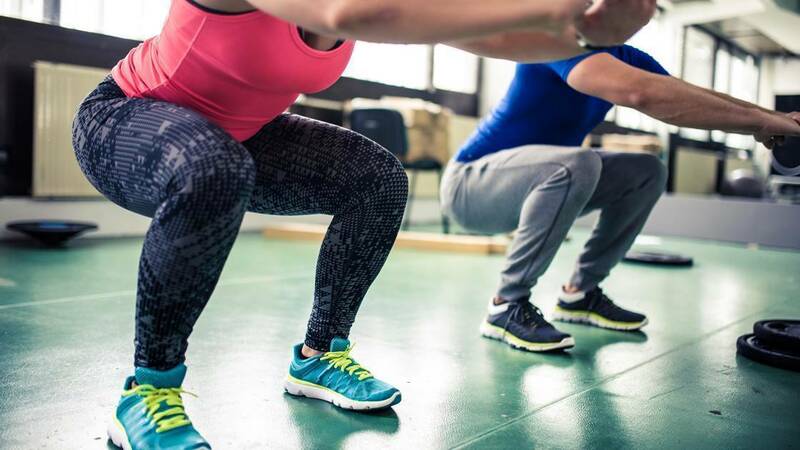 You’ll get more out of your workout and activate more muscles by doing five full depth squats than you will doing twice as many squats at a quarter of the depth. Not moving your body correctly during the exercises could also create muscle imbalances and make you prone to injuries. You may think that if you're not sore after a workout, it wasn't effective. Or that pain equals progress. This isn’t always the case. You may be sore after doing a certain exercise for the first time in months. This is because your body is not used to it. But after a few weeks you'll notice the pain will fade as your body adapts to the movement. If you are always sore after your workouts, you may be over training, and or not taking time to recover correctly. (Sleep and a good diet can make a huge difference). “Listen to your body above all else. If something doesn't feel right - it likely isn't right,” says Ashton. 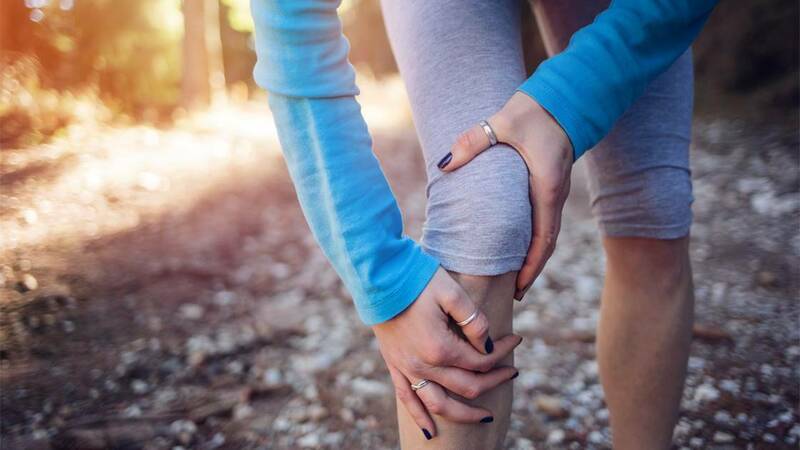 If you are feeling joint pain during or after any exercise, get a professional to monitor your form and make any needed changes. Make small modifications and before you know it you are pain free and moving more freely. You may be diligent in hitting the cross trainer or doing your morning walk, but don’t forget about resistance training. Cardio has many benefits, but resistance training helps to build bone density - which begins to decline once you hit your 40s. Stronger and denser bones can prevent osteoporosis and further injury. Big compound movements like squats, deadlifts, bench presses, and rowing movements have the most positive effect on bone density as they provide more of a load on your skeletal system that isolated exercises like bicep curls. Work your body as a whole unit rather than in separate body parts as full-body routines are generally easier on your joints and more beneficial in terms of bone density and fat burning.